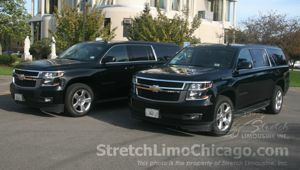 Illinois limo service and Illinois car service by Stretch Limousine, Inc. 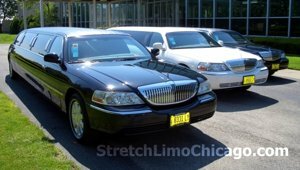 Welcome to Stretch Limousine, Inc., the limo and car service company located in Illinois and servicing any customers travelling in Illinois. 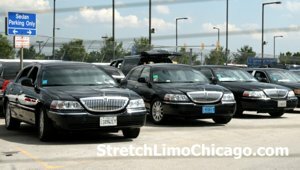 We are located just minutes away from Chicago O'hare airport and are able to accomodate advance reservations as well as last minute pick-up requests. We are a Better Business Bureau accredited company with A+ rating. 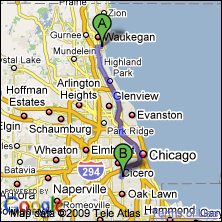 We have 24/7 operation with local night dispatch department that monitors cars and drivers. 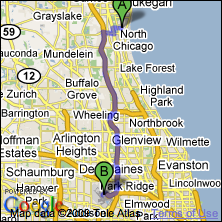 All cars and buses are equipped with GPS tracking devices and are constantly monitored by live dispatch department. 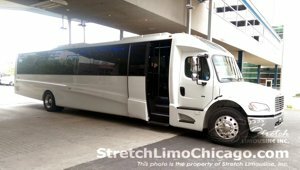 We have a fleet of over 20 sedans and SUV to accommodate business and leisure customers on a daily basis as well as a huge fleet of limos and party buses for night-on-a-town or special occasion celebration on a weekend. 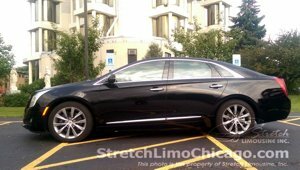 We proudly offer Illinois limo service and Illinois car service in our sedans, stretch limos, SUV limos and a party buses. 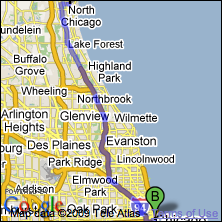 Are you arriving at O’Hare or Midway Airport in Chicago? 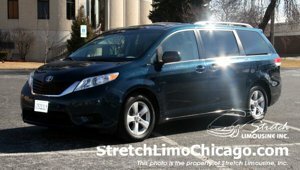 Are you looking for ground transportation from your home, hotel or a business in the State of Illinois? 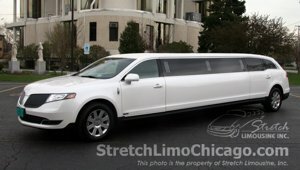 Or maybe you need to get someboday from rural Illinois location to O’Hare or Midway Airport. 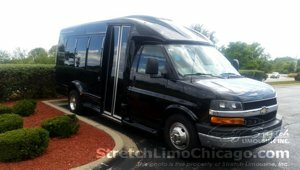 If so, you have found the right company to get you there. 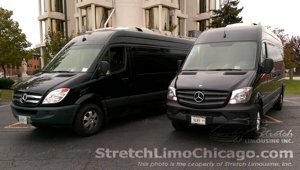 Below you will find a list of cities we service on a daily basis. If your city is not on the list, don't worry! 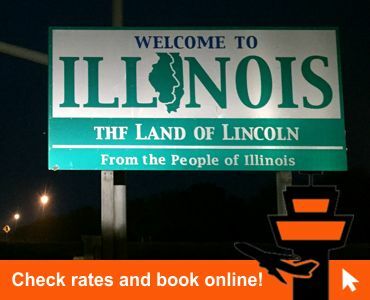 We can pick up or can drop you off from any location in Illinois as long as your trip originates or ends in Chicagoland area including City of Chicago, Chicago O'Hare airport and Chicago Midway Airport.